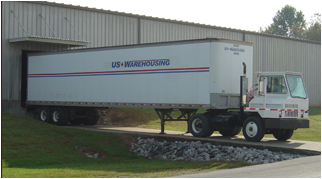 US Warehousing has storage and road ready trailers available for both short and long term leases. We have dry van trailers available in lengths of 45, 48 and 53 feet. We also offer yard spotter tractors available for lease.